Since October last year, the transaction volume of resale HDB flats has fallen for 5 months now. 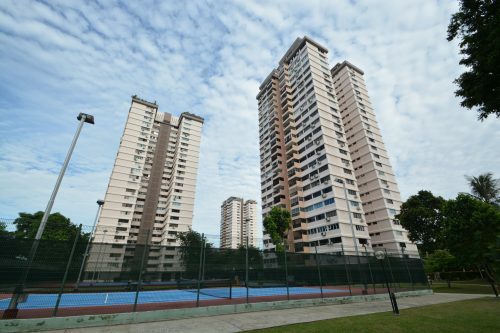 While sales volume in December is usually low, the number of resale HDB units sold fell a significant 23.9% from November. 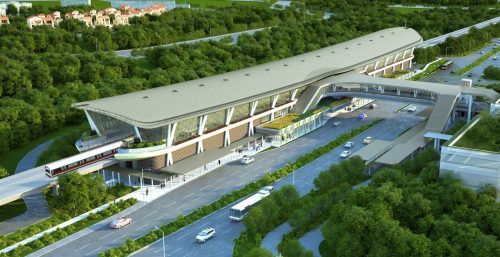 Some analysts have postulated that transaction volume fell following the implementation of new property cooling measures last July. The tightening of the loan limits may be the biggest hurdle buyers have to cross. Another factor which could be nagging at the minds of buyers is the decreasing lease periods left on many older resale flats. 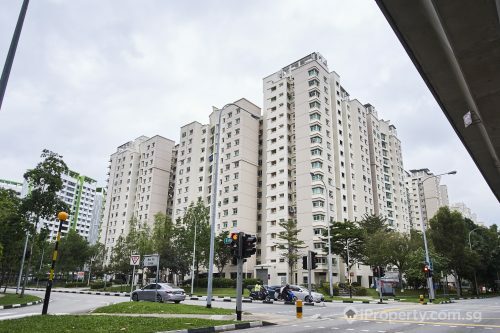 The flats which did exchange hands, however, buyers were paying higher premiums above market value for them, in particular, 4- and 5-room flats in comparison to smaller 3-room units. Though across the board, buyers paid an average of $2,000 below the market value of HDB units, selling prices of 4- and 5-room units mainly hovered between market value or $1,000 above that. For 3-room resale HDB flats, buyers typically paid $5,000 to $6,000 below market prices. 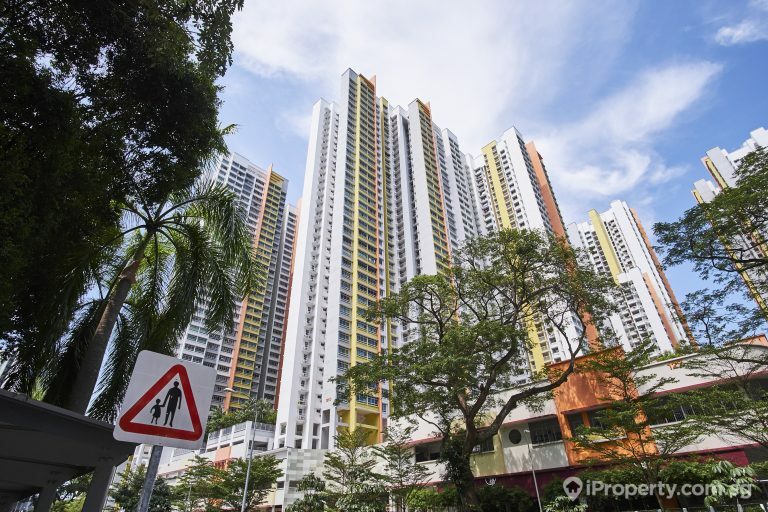 In contrary to popular market movements, prices of units in non-mature estates have increased by 0.2% while that of units in mature estates fell 1%. 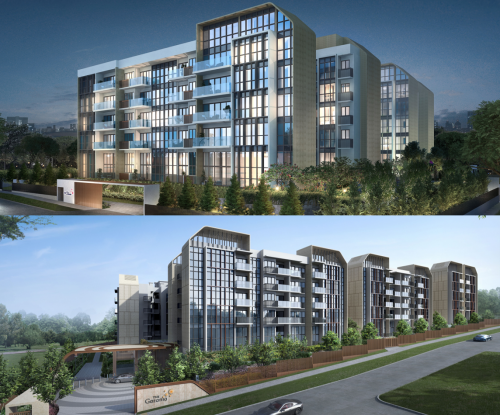 More units in Sengkang and Punggol have reached their Minimum Occupation Period (MOP) and are entering the market, possibly fetching higher prices due to the higher number of years left on the leases, and often the condition and design of the flats. Units here tend to be newer and many young couples or families have spent considerable amounts and effort on renovation, making them often move-in ready. 2017 was the year when collective sales reached feverish pitch and market sentiments were as such strengthened. 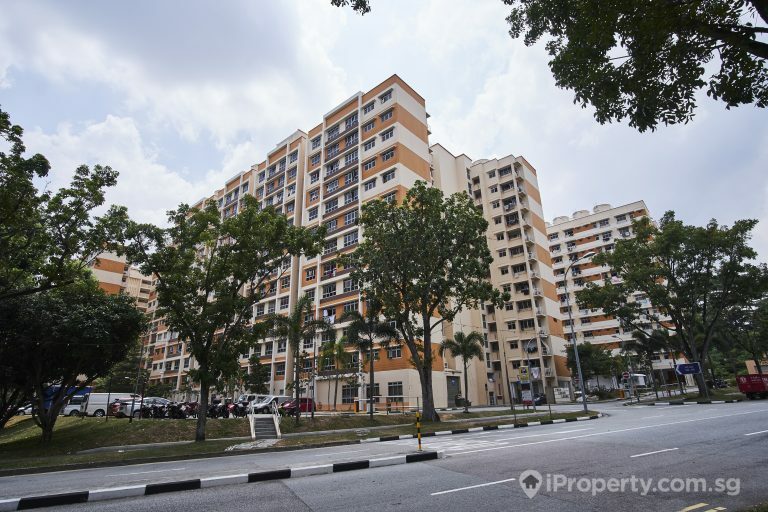 Buying was at a high all around and the resale HDB flat was similarly influenced. However, by the beginning of the second quarter in 2018, buying sentiments took a hit after the authorities rolled out new property curbs. The fervency at which properties exchanged hands ebbed as buyers no longer felt the same eagerness nor urgency to seal deals. What are the market sentiments for 2019 likely to be?